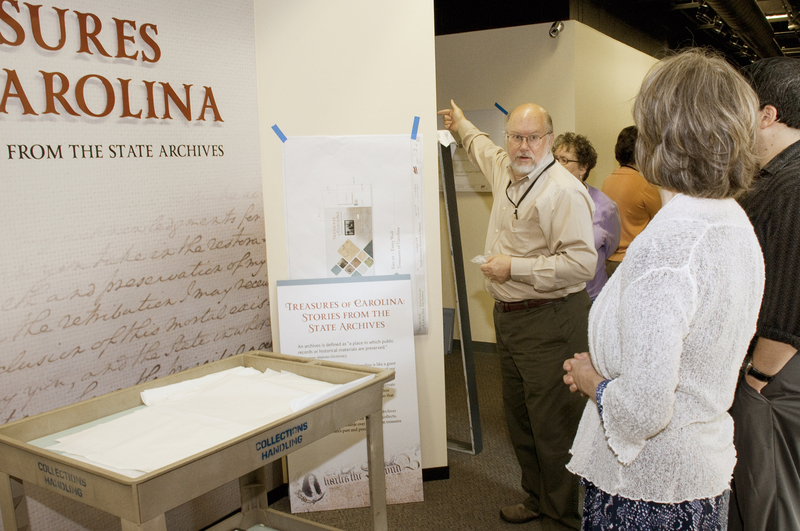 The first Wednesday of each month will feature a document or item from the State Archives considered a treasure because of its significance to the history and culture of our state or because it is rare or unique. Sometimes the featured item just illustrates a good story. 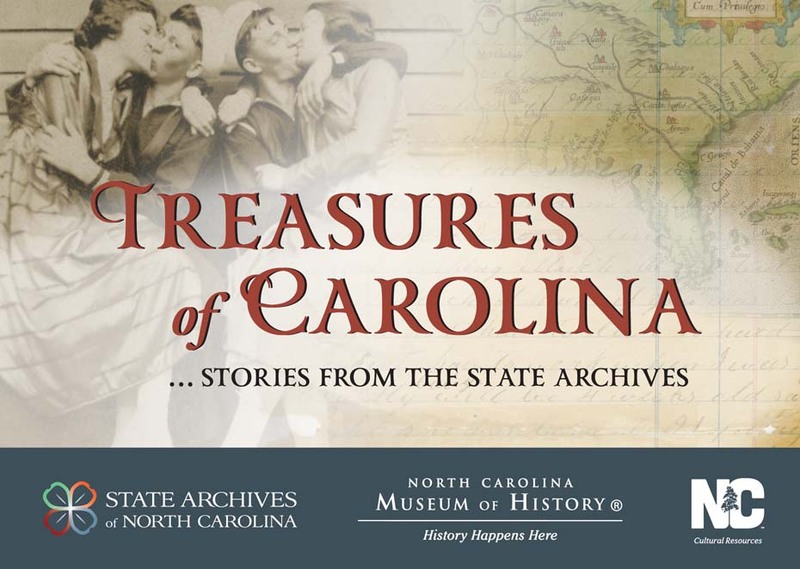 The items highlighted in this blog have been taken from the exhibit, “Treasures of Carolina: Stories from the State Archives” and its companion catalog. Considered the “birth certificate” of the Carolinas, the Carolina Charter of 1663, so named after King Charles II of England, gave the province of Carolina to eight of his loyal supporters, known later as Lords Proprietors of Carolina, in return for their service to the Crown during the English Restoration. The original Charter designated land between 31°and 36° north latitude and extending east to west, ocean to ocean, covering parts of what is now Florida, Mexico, Texas, and California. The Carolina Charter of 1663 is both a government document—as a land grant and a treatise for governing—and a work of art. In 1949, using privately-donated funds, the Department of Archives and History paid $6,171 for its purchase from a bookseller in England. Two years of research on both sides of the Atlantic had confirmed the Charter’s authenticity. Today it is housed in one of two climate-controlled security vaults in the State Archives. 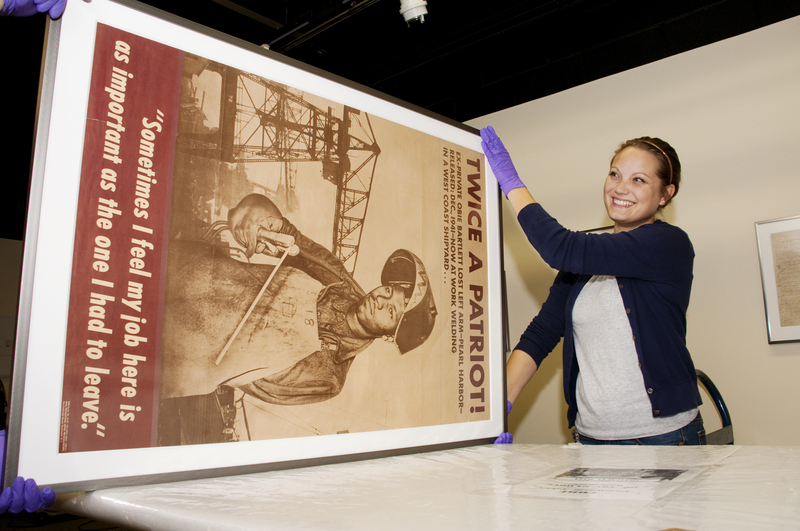 Because of preservation concerns and its intrinsic and documentary value its display is carefully monitored. 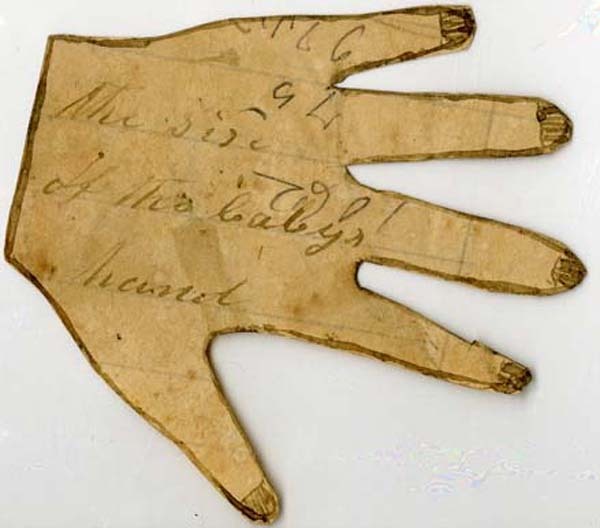 This entry was posted in News and tagged colonial history, history, treasures, Treasures of Carolina on February 7, 2018 by avgabriel2.